Interested in the services that National CORE locations provide? "Location, location, location" may be the mantra of real estate before retirement, but today's seniors live well balancing location with senior care options and offerings. View what kinds of senior housing services National CORE provides as well as the locations that they serve. 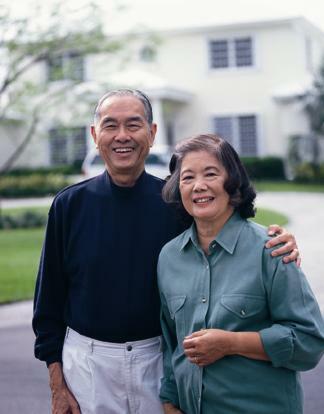 National CORE is a senior housing management company may supply a community you are interested in with senior care service management. Whether providing senior care or assisted living National CORE may still have many unique service features. Exploring details about the senior living company National CORE is simple when you search for details on SeniorHousingNet.com.